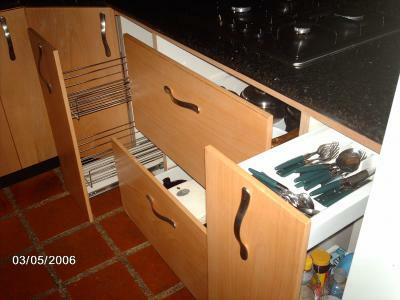 PARA CONTRATAR MIS SERVICIOS DE CARPINTERIA, DISEÑO Y FABRICACION DE COCINAS,CLOSET ETC. O COMPRAR MIS MANUALES DE CARPINTERIA DEJE UN MENSAJE CON SUS DATOS, TELEFONOS, ETC. Y SU CORREO ELECTRONICO ! AQUI !